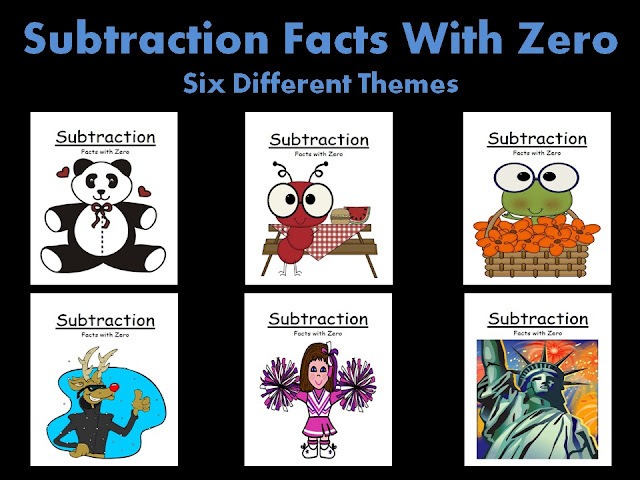 Math Subtraction Facts With Zero Concept! - Fern Smith's Classroom Ideas! Hi Fern! I was wondering if you had any collaborative Pinterest boards, and if so, if I could join them? I could not find a place to email, so that is why I am posting here. Great blog! My pinterest is pinterest.com/dannerk2 Thank you so much! I have added you to all my collaborative boards. The descriptions at the top explain what you can pin and where you can pin from to each board. Please pin as much as you want and as often as you want!